August 13th is the next work day in the park. 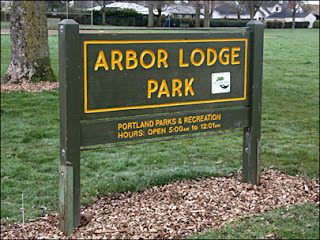 Come join your neighbors and have fun contributing to our park. It's light work and kids are welcome. If you have 30 minutes to an hour to volunteer it will be greatly appreciated! If you'd like to work in the park but the second Saturday isn't a good time, please contact Ginger at (503) 312-7135 or ginger.edws@gmail.com and she'll be happy to arrange something for your schedule.